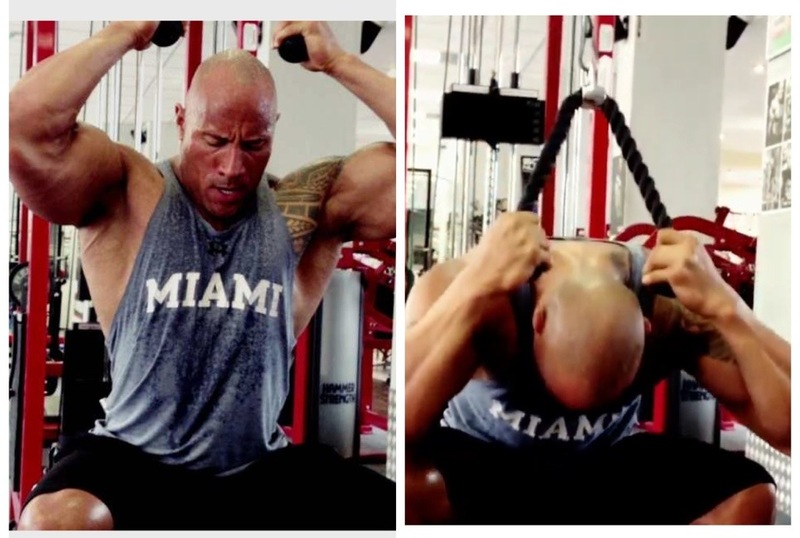 We have all seen Dwayne Johnson a.k.a “The Rock” going hard in the gym, to prep for his once in a lifetime role as Hercules. Not only does he work hard, but he plays hard too. 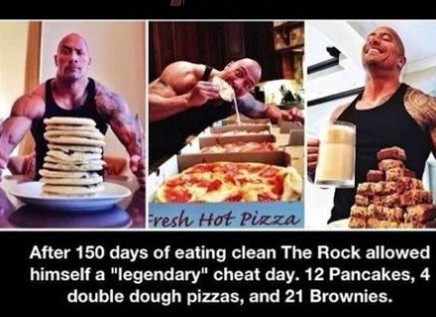 He recently took to social media to show off what a cheat day looks like, and after 150 days of eating clean (that’s 5 whole months) he sure does deserve it! Kuddo’s to The Rock! No wonder why he is so successful. His self-discipline and hard work is impeccable. How long have you gone without a cheat day? Dwayne Johnson may have had the best year ever! Starring in hit movies such as Fast & Furious 6, Pain & Gain, GI Joe: Retaliation, produced his own reality show, and got back in the wrestling ring for WWE’s Wrestle Mania. It all seemed to be going great for the football player turned wrestler turned actor until he had emergency surgery on his stomach. It’s been a couple of months since, and from the looks of his Instagram it doesn’t look like a stint to the operation room can stop “The Rock”. 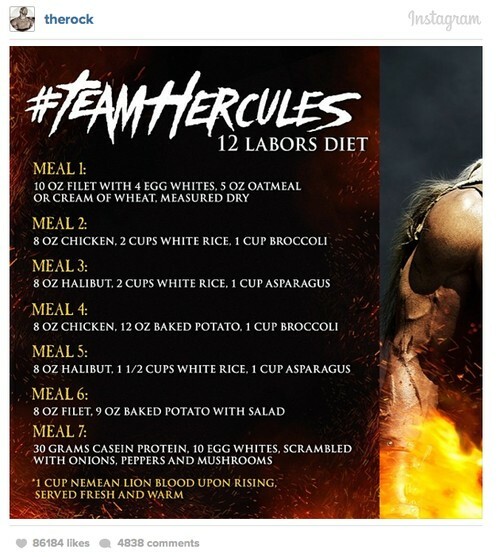 The Rock seems to be on a mission, it may be because he will be playing the role of Hercules in a new movie. 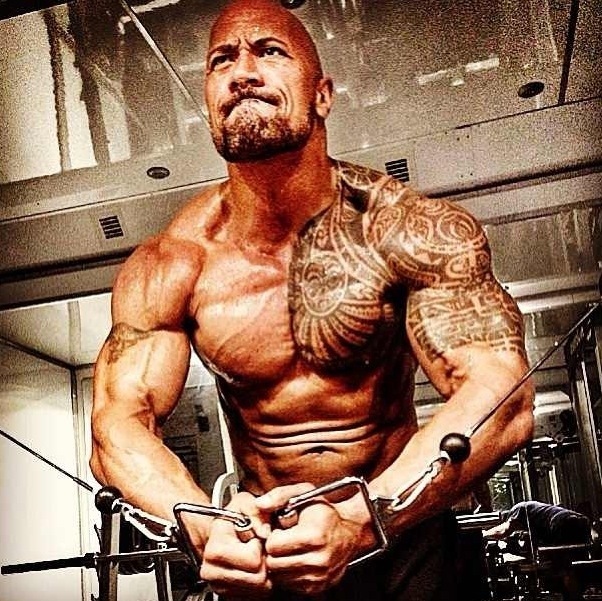 We all know The Rock as being a muscular-hard hitting wrestler and actor. Last Thursday he posted a “Throwback Thursday” pic of himself when he was 15-years old on Twitter looking rather buff. The shirtless pic shows him having a more leaner exterior, flat-board abs, and pretty broad shoulders for a teenager. 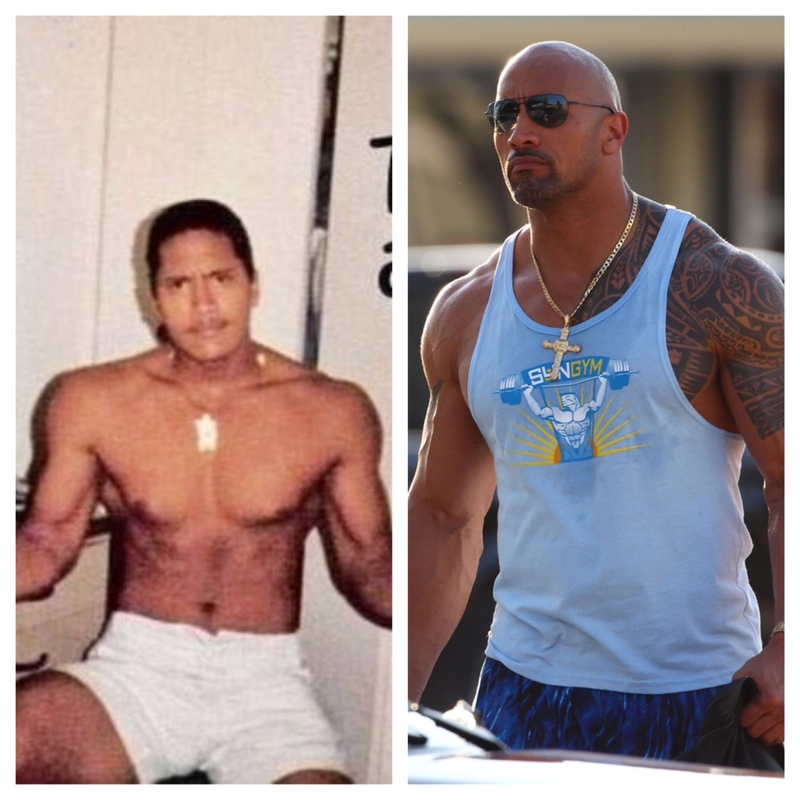 We can definitely agree that The Rock sure has come a very long way!